Transform your blog subscribers into nurtured leads with this simple, no-gimmicks five step email marketing guide to convert readers into buyers today. After a while, listening to marketers talk about how to promote your business and build your email lists begins to sound like the blueprints for a horticulture-themed amusement park. It’s enough to make you feel like you’ve been stuck on the It’s a Small World ride for the better half of the last century when all you wanted to know was how to use a blog to promote your products. So today, we’re going to take a different approach. Instead of pumping this article full of buzzwords and contemporary trends, we’re going to use the old-faithful recipes of our marketing forefathers to turn blog subscribers into paying customers. 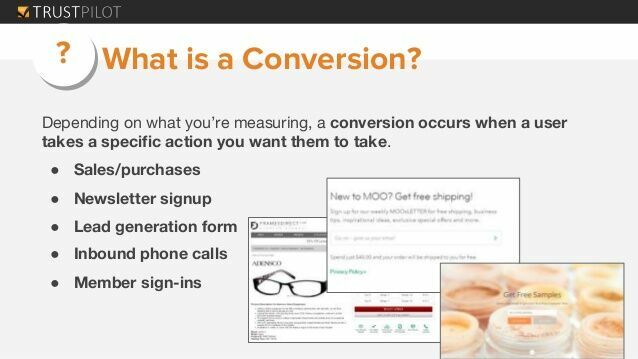 Customers who convert and blog subscribers who become active buyers. It’s a simple recipe, and like all tried-and-true entremets, it starts with getting together the right ingredients. You know that age-old debate about nurture versus nature? Content marketers and bloggers have their own version of it with quantity and quality. If you produce more content than your competitors, you’ll attract more visitors by having a wider inventory to cater to their needs. The more pages you can slide into Google’s index -- which is the database of saved links and pages that the search engine uses to populate its search engine results page -- the more visibility your business gets in front of organic traffic. 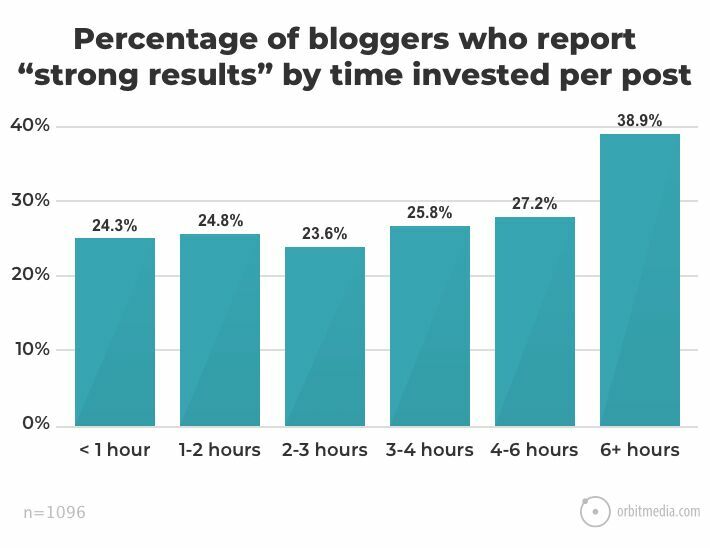 And traffic, bar none, is the biggest concern for bloggers. 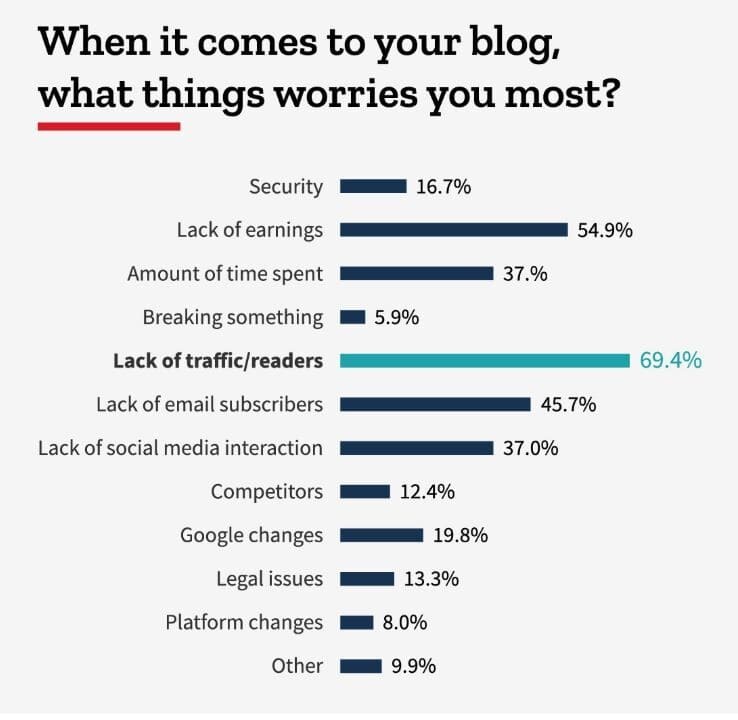 69.4% of bloggers cite a lack of traffic as their greatest worry for their blog. So it only makes sense to pump out as much quantity as you can, right? Debate solved: if you have a blog, you should be publishing as much as you possibly can to net the highest yield of visitors. 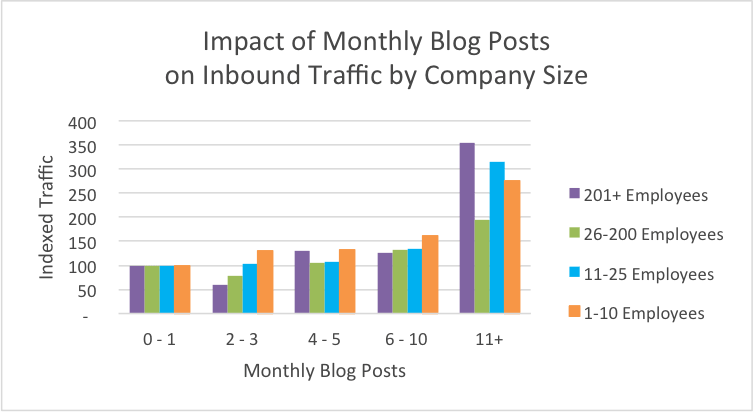 Because while it’s true that having more unique content means attracting more visitors, inviting people to your blog is only the start of the battle. And, frankly, if you try to compete on quantity, it’s like competing on price -- no matter what you do, it’s going to be a rapid freefall to the bottom. Your competitors have had longer to build their audience and flesh out their blog posts. They probably have bigger budgets, more dedicated work time, and stronger branding, too. Simply put, the quantity side of content is a war of attrition: you’re competing on resources and time. As a small business and likely solopreneur blogging operation, you can’t afford to hold out in that kind of fight for long. After all, 40% of the creators we’ve talked to are juggling a day job on top of their side business. And then add in the fact that out of the same group, those who invested the most time in their posts reported the strongest results? The quantity side of the content game is no longer an easy choice for a burgeoning blog. Plus, while quantity might earn you more short-term traffic, those clicks don’t translate to long-term benefits. Want to rank higher on Google? You need more than a quick play-by-play in your posts. On average, the top three results on the SERP hover around 2450 -- or more -- words. And those words take time, skill, and research to create. So if you have to choose between supplying massive amounts of mediocre content or smaller levels of amazing content, choose the latter. You can compete on quality. You don’t stand a chance on quantity. You improve your chances of retaining your customers for longer. Think of it as a boutique restaurant. You may not go there every day because of its long wait times, but you do consistently come back because no other chef in the city can quite caramelize an onion or whip up an alfredo sauce the same way. Fewer visits, but more meaningful interactions during those visits. But that’s only if you have to choose between quantity and quality. If you don’t, it’s best to find a balance between the two. 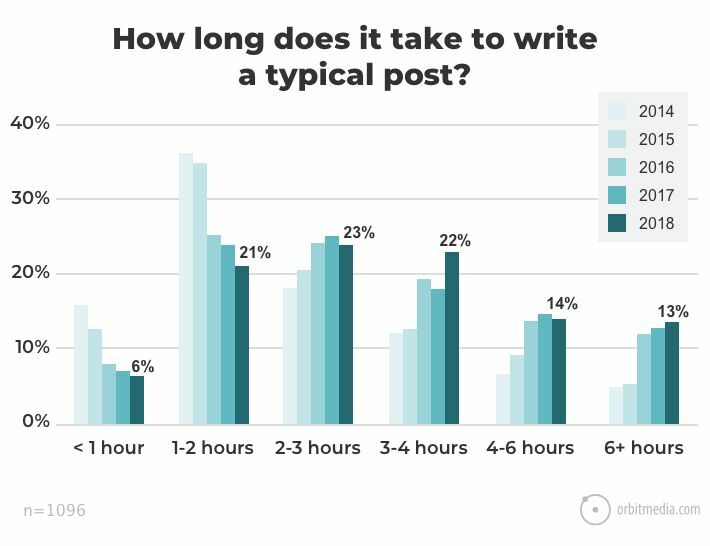 Just increasing your posting frequency by one more post a week can have surprisingly steep effects. That’s what one of Fronetics’ clients discovered when moving to a two-posts-a-week schedule resulted in an immediate 23% traffic bump. HubSpot found similar trends in an analysis of over 13,000 customers. 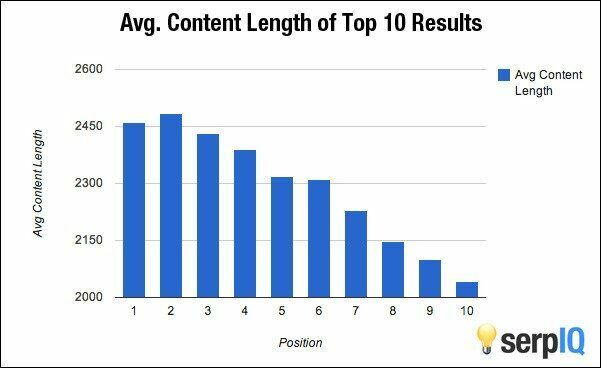 Regardless of company size, the more frequently content was published, the higher the traffic. Which is all a very long way to say that if you can’t ramp up your posting frequency without hurting the quality of your posts, don’t try to. BuzzFeed may be a popular time-waster (and one that I enjoy), but it’s not a good model to follow for your blog if you want to build up your email list and use that list to sell online courses, digital downloads, or memberships. If, on the other hand, you can increase frequency while retaining quality, do that instead. It’s the best of both worlds for your audience, and no less importantly, you. After you’ve sorted out your content ingredients and figured out what you’ll use to grow (marinate?) your email list, the next step is making sure you have a way to capture those emails. It seems like an obvious step, but it’s an easy one to get wrong. Optimizing forms that are used to capture customer information is a challenge that has introduced many-a-marketer’s forehead to their desk. Ask for too much information and people will abandon the form, while if you ask for too little, they’ll flee your list because the content isn’t personalized enough for them. It helps if you offer them something in exchange for signing up, like exclusive or teaser content for one of your premium products (we call this strategy a 'quick win' for a reason), but in general, the best converting forms are still those with the fewest fields to fill out. As soon as you add more than three fields to your email form, your conversion rate starts dropping, and when you venture into six or more fields, your conversion rate is reduced by as much as 10%. But like the content quality and content debate, it’s not as simple as deciding to limit your forms to three fields or less. It depends on context and how users engage with the forms. Cutting back on form length actually dropped one website’s conversion rate by 14%. And, as mentioned before, cutting back on your form fields also hobbles your ability to market and understand your audience. Sure, bare-bones forms may generate more leads, but how qualified are those leads? “The quality of the leads will be higher when visitors are willing to complete more forms fields and provide you with more information about themselves and what they’re looking for,” explains HubSpot’s Pamela Vaughan. Which means -- and you probably saw this coming -- it’s another balancing act. You need to ask for enough information to filter out low-quality leads while avoiding demanding so much information that you don’t get the email address at all. There are only three fields to fill out -- which checks in with our best practices -- and of those, only the first two are required to submit the form. 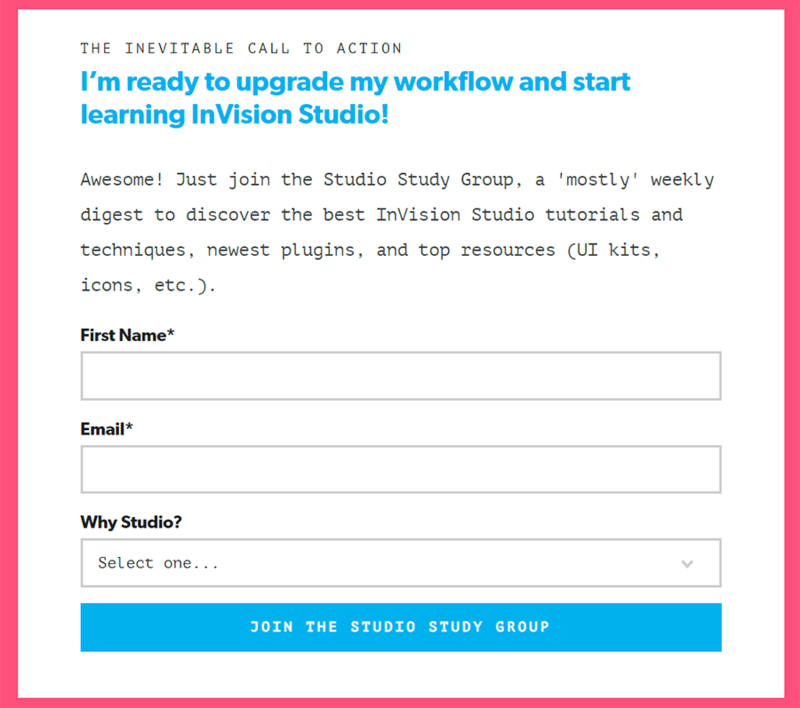 The third question gives the opportunity to dig in deeper and segment the audience by asking about the motivation behind learning how to use InVision Studio. Studio is a relatively new prototyping software used by a wide variety of design specialists and companies. For example, some of the demographics for Studio might include interaction designers, user experience designers, app designers, and web developers. Users may be head-down in massive projects in their day-to-day working within large departments or entrepreneurs and freelancers -- both groups have different time constraints and learning needs. Ultimately, how you design your email capture form depends on the context of the products you’re trying to sell and the audience you’re nurturing. Beyond that, nothing else is sacred in form design. Keep forms as short as they can be for your marketing goals and audience. Distinguish between required and optional fields. Skip placeholder or hint text. If users need instructions on how to fill out a form, provide those instructions above the field. By the way, aren’t sure where to get started with forms? You can easily create a simple two-field form on your Podia storefront from your dashboard and enable anti-spam protection in just a few clicks. Or, if you prefer a more robust form, you can integrate your Podia account with multiple automation stacks like ConvertKit, ActiveCampaign, Mailchimp, and Drip -- all of which have intuitive form builders to create a capture box to your delight. There are also a fair few Podia-friendly third-party applications that can build stunning forms, too. OK, have your content sorted out and your form ready to capture email addresses? Now it’s time to break out my favorite things in marketing. The key performance indicators (KPIs). Marketing strategies, especially when tailored to business audiences, have a bad habit of being vague. We’re guilty of it, too. We say things like “build your email list” and “qualify your leads” without actually digging into the success measures you need to hit once you do. In part, it’s because every business needs different KPIs. If the goal for converting your subscribers into customers is to sell more physical merchandise, for instance, you’d need different KPIs to track that than if your goal was to increase annual membership signups. So, let’s back up for a second and break it down. I like the chemical/mathematical definition best for answering this question: when one unit is changed into another unit. But if you prefer the marketing definition, it’s when a user -- not necessarily a customer -- completes a desired action. In most contexts, conversions in marketing refer to users subscribing for an email list or completing a purchase. And that’s where it gets tricky again, because the first definition is great for audience growth and does nothing for your bottom line. 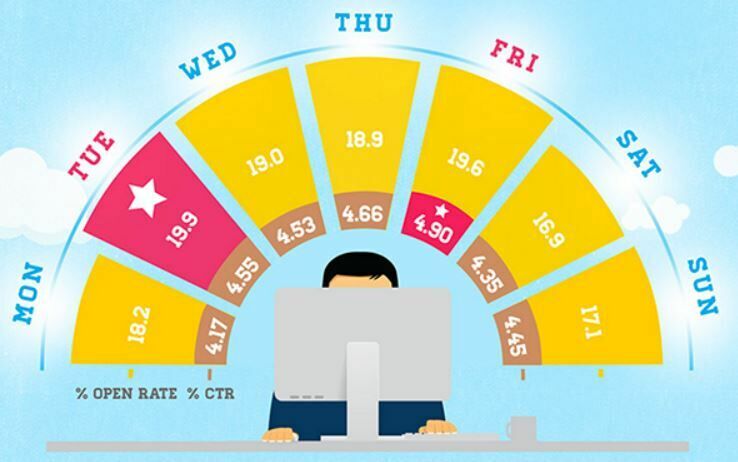 But you still need a way to measure the performance of your emails so they do result in the second type of conversion. While that still leaves us to figure out what our conversion steps are, it’s a good start for measuring our success. For subscribers becoming customers, your conversion step might be your click-through rate (CTR), or the number of users who open your emails and follow the links. Or, it might be more granular and be the number of those users who complete a purchase after clicking. As convoluted as it might sound, nailing down how you’ll measure your success rate is instrumental in building your future campaigns. If you know the metrics that you need to hit, you can create email content that nurtures those metrics (and the people who populate them). If you don’t have a goal post in mind, on the other hand, it’s like playing frisbee with yourself. You know the point is to throw the disc, but you don’t have any reference for how far or hard to throw it. If your objective doesn’t answer each of these questions, then you need to head back to the drawing board until you craft one that does. After that, it’s time to get to the good stuff: actually creating your email campaigns. With readers becoming subscribers and objectives in hand, you have to figure out a schedule. Be the perfect ex -- not too needy and not too distant. If you send too many emails, your unsubscribe rates -- much like your unread campaigns -- will snowball. If you don’t send enough emails, people will disengage from your brand, and your nurturing efforts will take twice as long. 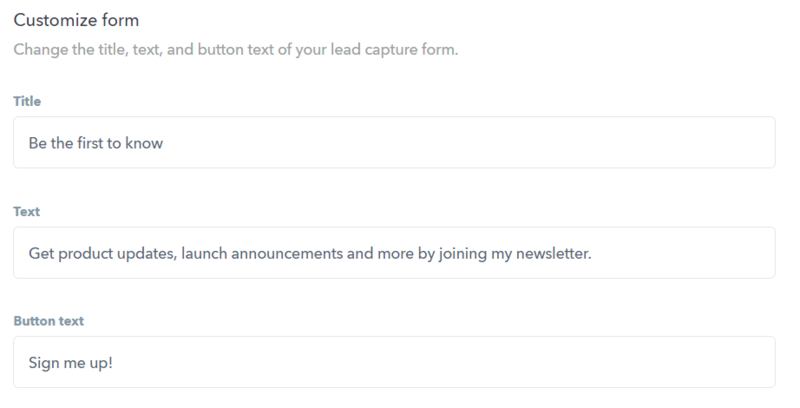 Likewise, if you wait too long to launch your drip campaign after someone signs up, they may forget why they were motivated to join your email cul de sac in the first place. That’s not even getting into the content of your emails themselves. 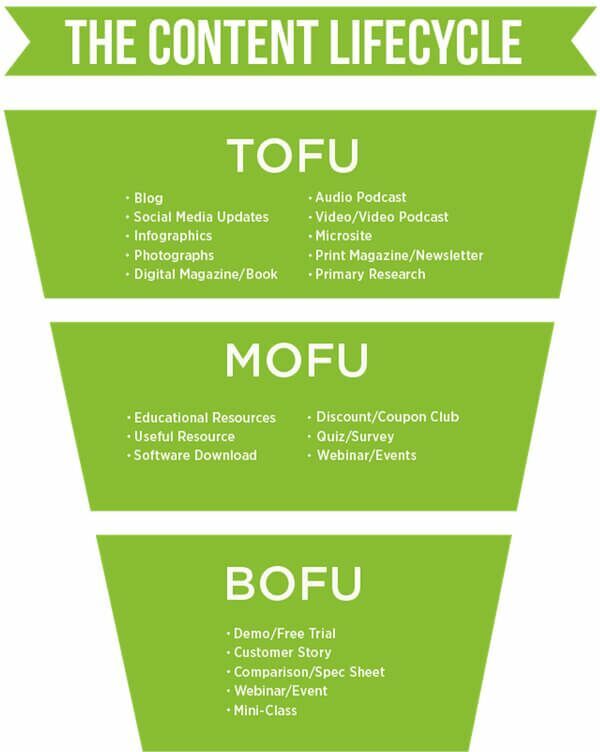 Before people sign up for your email list, they’re consuming what we call TOFU content -- or top-of-the-funnel content. They’re not ready for calls-to-action yet and are still looking for more information about the topic or product. When they make the transition from a reader to a subscriber, they’re ready for more advanced forms of content and gentle purchase positioning with MOFU. Which means your first email to them definitely shouldn’t be a sales pitch. It should still be focused on providing free content for the user that they can use to better their challenges, with or without your products. Wishpond recommends making your first four emails MOFU-oriented before creating a fifth transition email and going for the conversion in your sixth. First email: A short checklist of common usability issues in modern website design and a welcome note about what users can expect on your email list. Second email: A step-by-step guide to optimizing your form length for maximum usability. Third email: 50 fonts that you can apply to your website today to set your brand apart while improving your readability. Fourth email: 8 types of motion design to facilitate smoother user experiences on mobile devices. Fifth email: A live webinar about user experience design principles that you’ve learned and applied to your own website with special offers for attendees. 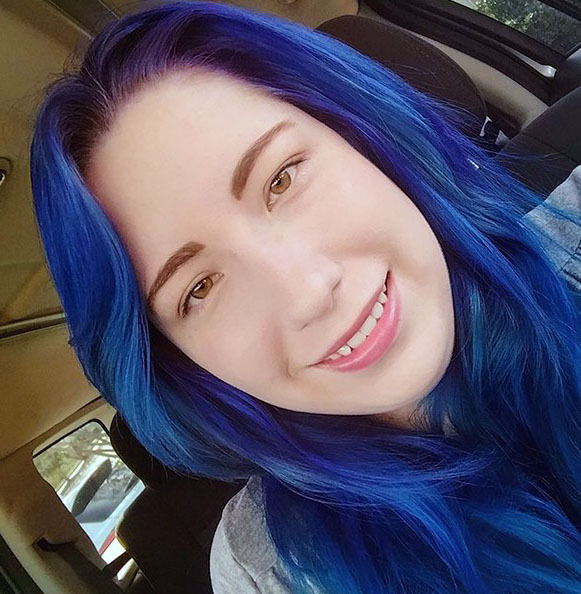 Sixth email: An introduction to the course about user experience design, a link to buy with a promotional discount, and an offer to discuss any questions personally with the user. You can grab some templates in our email marketing guide, by the way. Additionally, while you can play with the sequence of the emails -- more on that in the next step -- try to nail down a fixed frequency and avoid sending back-to-back emails. 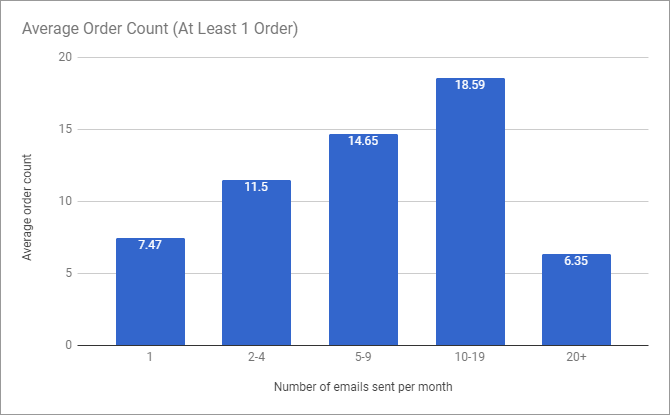 Between five to 19 emails a month is the sweet spot for generating the most orders. As for actual send times, avoid treating best practices as a golden rule. The problem with studies about the best time to send emails is that inevitably, someone else has read them and will be following them. So while it may be accurate (and data-backed) that Tuesdays are the prime day to send emails for the best open rates, they’re also the days with the highest competition because every other email list they’ve signed up for is aiming for that same window. Basically, you’ll be swimming upstream. It doesn’t matter how great the current in the water is if you have to fight 300 other salmon to get where you need to go. In fact, the path less trodden may just be your ace in the hole -- but there’s only one way to find that out, and that’s with our next step. Caveat: this last step is really more Step 4.5, as it’s less a distinct stop period and more iterative. After you’ve sent out your first campaign, investigate which emails performed best. Did your fourth email have a higher open rate but a lower click-through rate than the other emails in the same sequence? What about that email made it different from the rest? Could you capitalize on that difference to improve the rest? Typically, this type of test is run with a split audience in which half receive the original email and the other half receive the tweaked email where the variable has been changed. I.e., if you were testing out subject lines, your subscribers would receive identical emails except for the subject line. Testing multiple variables at a time is known as multivariate testing, and while it has its strengths, it’s best for large data sets and populations. If you change multiple variables in your emails, your ability to pinpoint why one email performed better than the other diminishes -- it could’ve been the result of a single variable or the interactions between them. Your only solution for narrowing it down is to perform more tests for additional data or to guess, which is the business equivalent of shaking a magic-8 ball. Sure, you might land on the right answer, but you can’t prove it, and more importantly, you can’t replicate and iterate on it with any consistency. And that, friend, is the opposite of a recipe for success. Don’t be afraid to experiment with your email nurturing sequence to find out what works best for converting subscribers into customers. Just remember that the key word is ‘experiment’ and not ‘guesswork’ and you’ll be on your way to greater conversions in no time. When you strip down every gimmick, growth hack, and gambit that people spout about monetizing your blog audience, the recipe for creating paying customers is actually pretty simple. Start with creating as high-quality content as you possibly can. If you’re forced to pick between quantity and quality, go with quality, but if you can improve your content frequency without damaging your quality, try to ramp up both. Make sure your email signup forms are more welcoming than intrusive. Although best practices recommend keeping your forms as short as possible, there are contexts where longer forms perform better -- it all depends on your audience and marketing needs. Before you create your email content, set goals for your nurturing sequence that are measurable and specific. 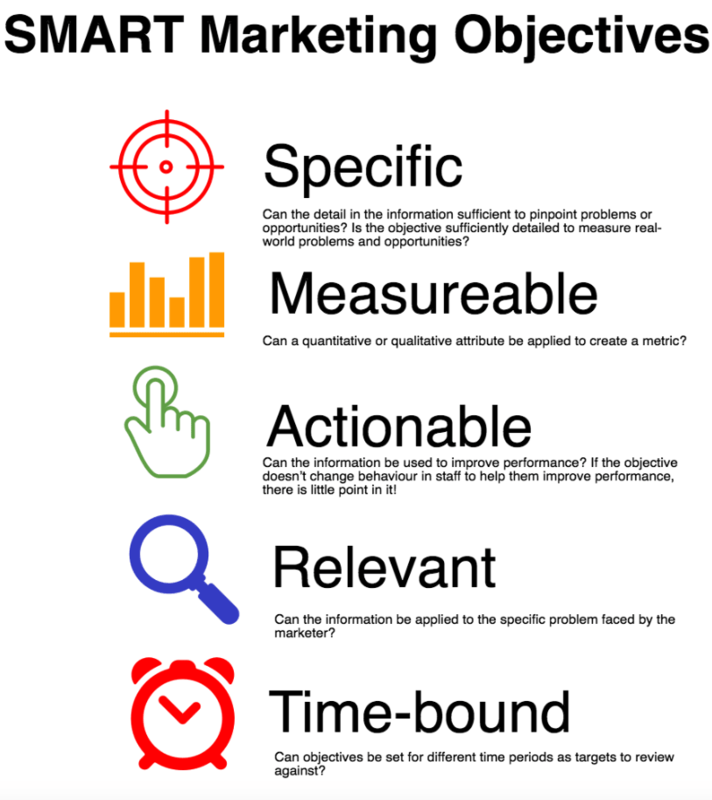 This will help guide your content creation process significantly. When it is time to get down to creating, don’t lead your drip campaigns with a sales pitch. Nurturing takes time to produce high-yield fruits, and your audience needs to ripen with educational content before they’re ready to take you up on your sales offer. Finally, iterate on your campaigns with A/B testing. As your audience changes and your business matures, what worked in the past may not work in the future, and you’ll never find opportunities to improve if you don’t look for them. Regardless if your blog is brand new or in its journey years, these five steps will transform your subscribers into happy, nurtured customers, so season to taste and get cooking.